The 1980 album laid the exciting ground rules for what U2 could be. It’s 20 October 1980. The last MGB roadster rolls off the production line. The Police dominate the British bestsellers, Queen reign in America, and Private Benjamin rules the big screen. Into this world comes the first album by a confident young Irish band who have already been paying their dues and building their reputation for quite some time. U2’s Boy is born. It would be another ten months before the record, or the band, made their first showing on the British charts, as Boy gave U2 their initial inroads to an audience that will soon multiply beyond all measure. By then, the next album October and its flagship single ‘Fire’ were giving the quartet sophomore momentum. 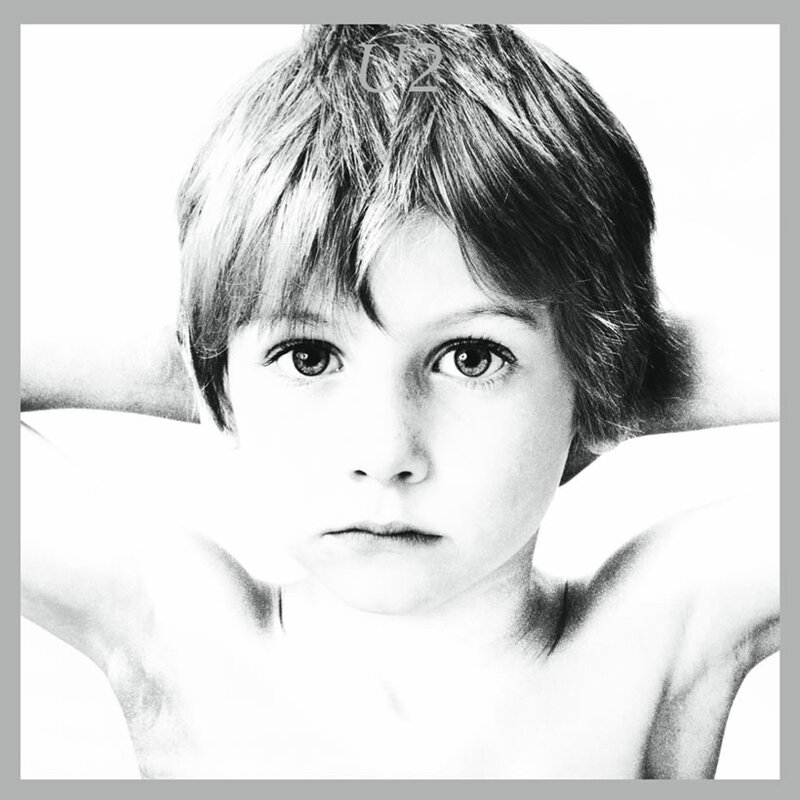 Boy was the album that laid the exciting ground rules for what U2 could be. It began the extraordinary journey of 14 studio records that has seen the band maintain their highly productive and imaginative persona with 2017’s Songs Of Experience. At the other end of one of the most storied careers in modern music, Boy evokes U2’s formative social and musical years, their education on the cusp of the new wave in Dublin and their love of bands like The Clash, Television, the Ramones and others. In an early sign of the remarkable transatlantic span that U2 would soon confirm, Boy made the American charts well before showing on the British equivalent, entering the Billboard 200 in March 1981 and climbing to No. 63. In November 1982, the album was certified both gold and platinum there on the same day. Read much more about U2’s album history in our Behind The Albums series.